There's gonna be beer? I am so there…. Hi, Lucien here. I live in Lithia, Fl near Fish Hawk Ranch and I hear all the time from my friends who live in the city “what do you do for fun”? Or “you have to try this brewery in Seminole Heights, downtown St. Pete”. Well let me tell you urbanites, us beer drinkers in the ‘burbs have some pretty awesome watering holes also. So get off your high horse and come visit some come cool places outside the city limits. 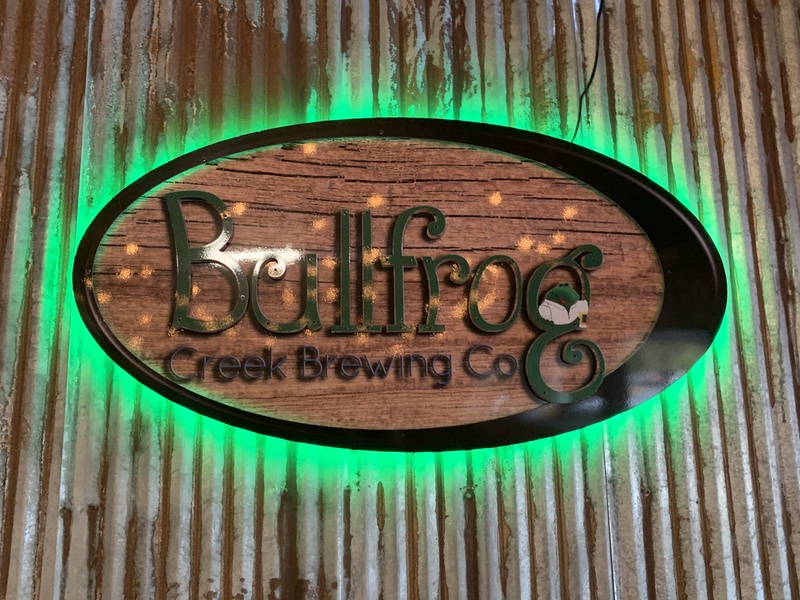 Bullfrog Creek Brewing Co. 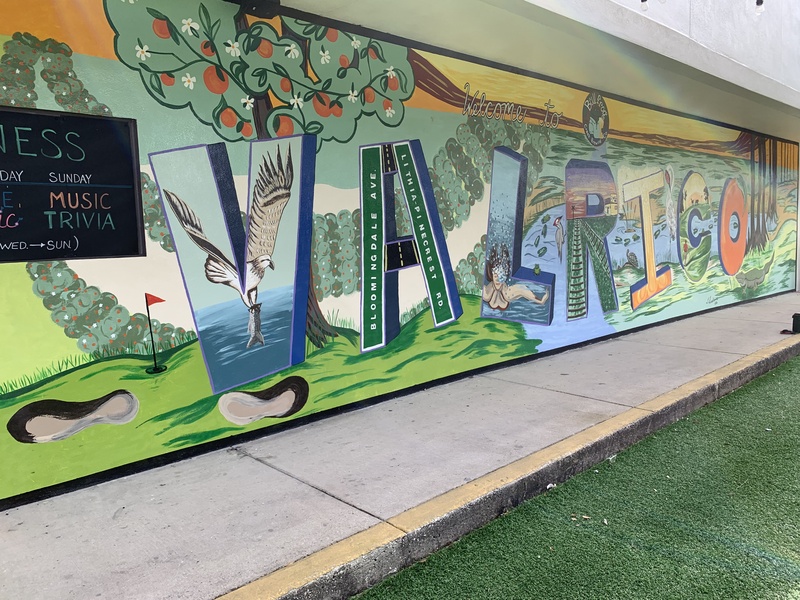 Located in Valrico, Fl is a veteran-owned joint that has some great beers. 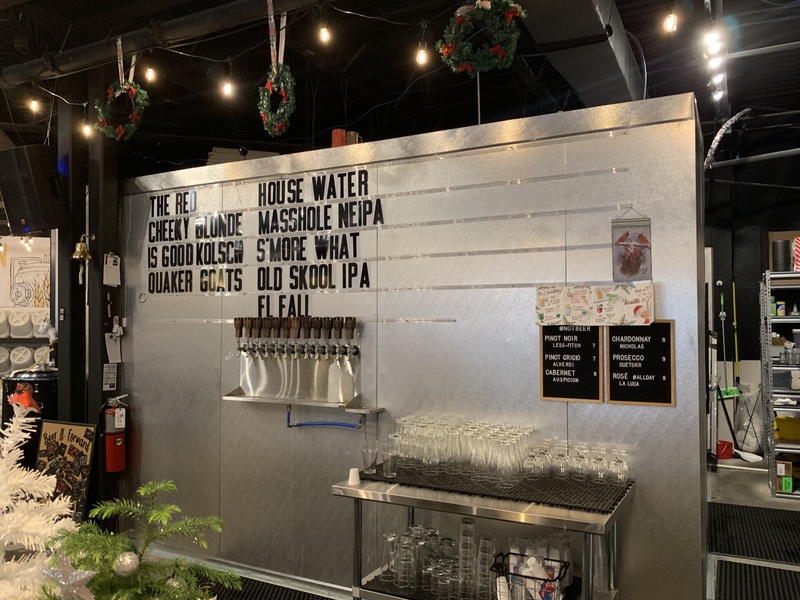 Bullfrog brews their own and they add some other local offerings. I love the Dry-Hopped Valrico Weiss on a hot day, but my go to beer is always the stout or an IPA. My wife Donna enjoys the Bloomingdale Brown Ale, nice flavor and not overwhelming. They have all kinds of events; my brother likes the Wednesday night running club meetup while I prefer the Trivia night, there’s live music and much more. The Food Trucks are always amazing(my favorite was the Pizza) and you can order through the wait staff and they deliver right to your table. There are plenty of outdoor and indoor games to play and they are kiddo and doggie friendly. Bullfrog also has free wifi and a happy hour from 2-6pm if you wanna drink a beer and do some work, not that I have ever done that. So, if you are in Valrico on Lithia Pinecrest you need to check them out. 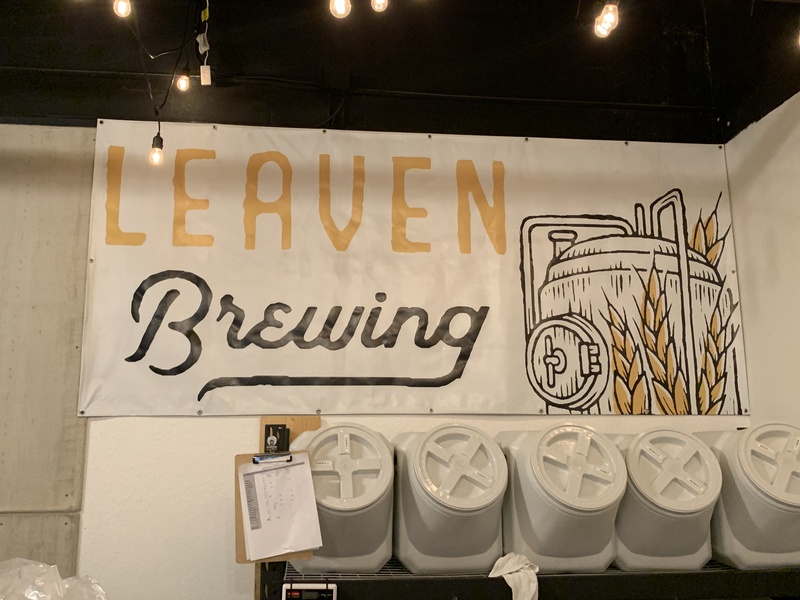 Leaven Brewing Co. is located in Riverview, FL across the street from Riverview High School in the corner of a shopping center. The location has some gorgeous concrete bar tops where you can saunter up and enjoy your delicious brews. The waitstaff are great at suggestions based upon your tastes and they are quick to give you a sample taste before you commit. 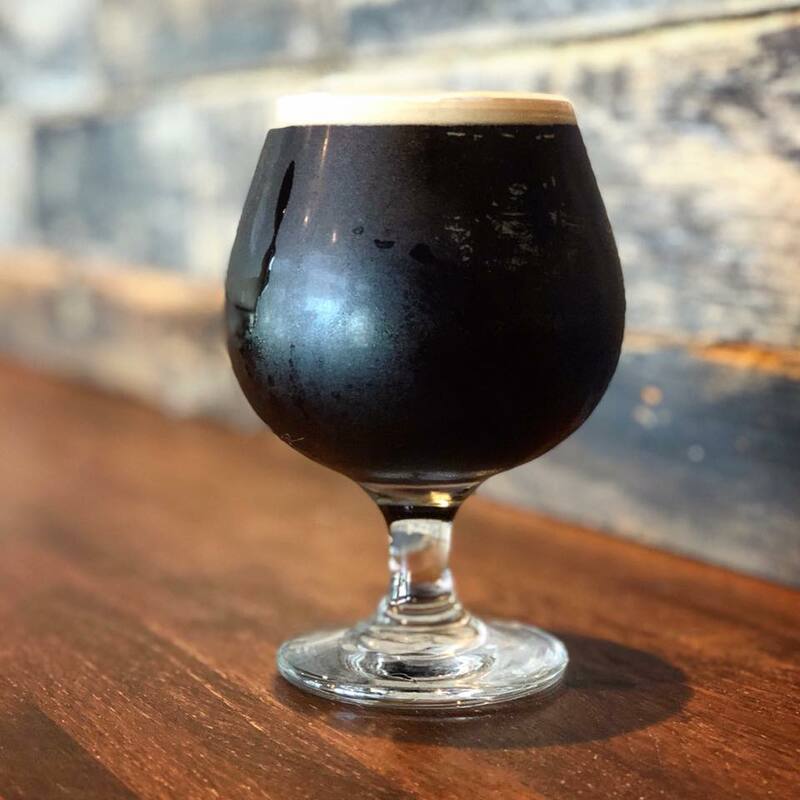 I LOVE the Quaker GOATS (Greatest Of All Time Stout), it is an oatmeal stout that I want to drink all day long…..Donna enjoys the Masshole, a New England IPA. There are restaurants in the shopping center and you can bring your own food if you prefer. Their décor is super relaxing with couches and tables that remind you of your grandmother’s rumpus room more than your normal bar. There are some board games and Jenga and they always have cool events, like an adult magic show in July. Great follow on FB. Way down south you have Four Stacks Brewing Company in Apollo Beach, FL. They have large mix of 18 local, regional, and house brewed beers. The name comes from the four stacks (originally) of the power plant. 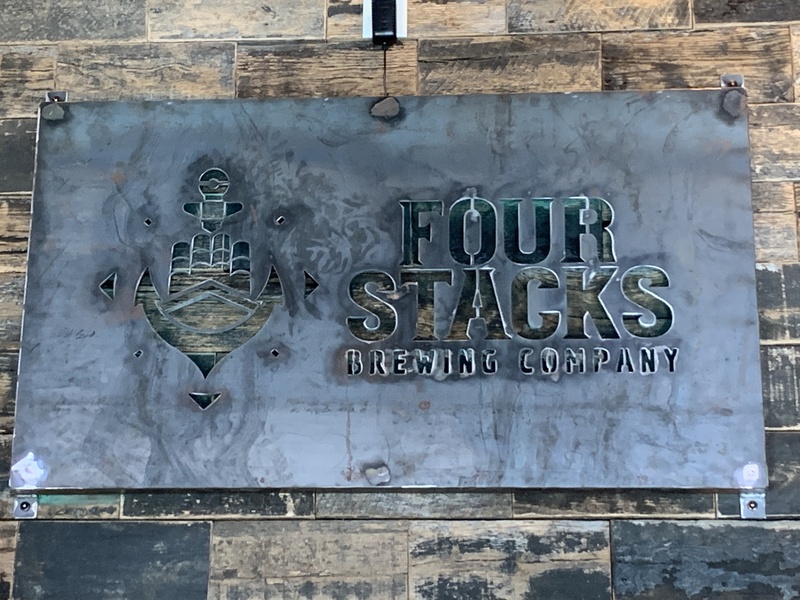 Located across from the Mira Bay entrance in the BMO Harris Shopping Center, on Highway 41, Four Stacks is the smallest brewery of the three in this post but definitely big for its size. They do have food trucks on select days. Super doggie and kid friendly. The whole group I was with had the Mallory Line Stout which was super tasty after a long day on the ocean. Four Stacks is opening up a new location in Riverview next to the Gibsonton Square movie theater sometime this summer. You must check out their blog, videos and written and sometimes very funny…. So, yes there are some great local breweries in Tampa but ya know there are even more that are worth trying out outside of the city. So, if you see a guy with a Stout problem and a MacBook with a Keller Williams Tampa Central sticker please come say hi.